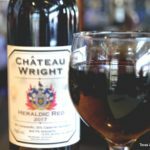 Last year, I followed a story about a winery out of San Antonio, Texas and a lawsuit filed against them by San Antonio Winery in California. The small, family owned winery put San Antonio (and later San Antonio, Texas) on their labels for two wines made from Blanc du Bois grapes. 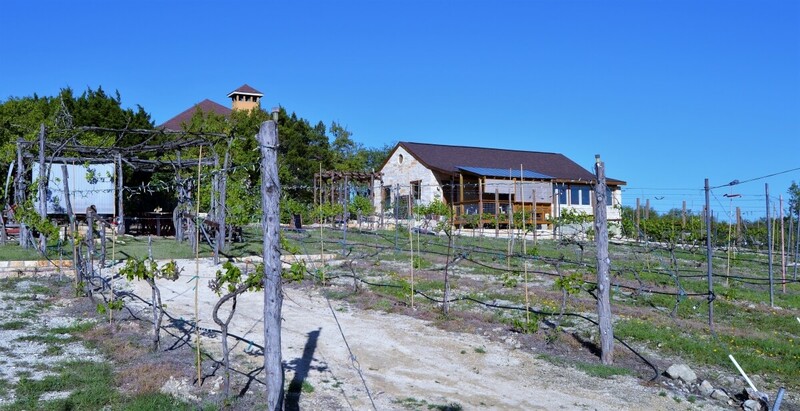 In the end, they won the lawsuit because they had a San Antonio, Texas address and the grapes, for the most part, came from their estate vineyard in San Antonio. From that point on, I started following Lara Vineyard on Facebook. Occasionally, guests came out by appointment, but mainly, the winery was under construction. Now that the construction is done, they opened their doors to friends, family, and followers. For Michael and Rachel Lara, Lara Vineyard represents the best things in life. 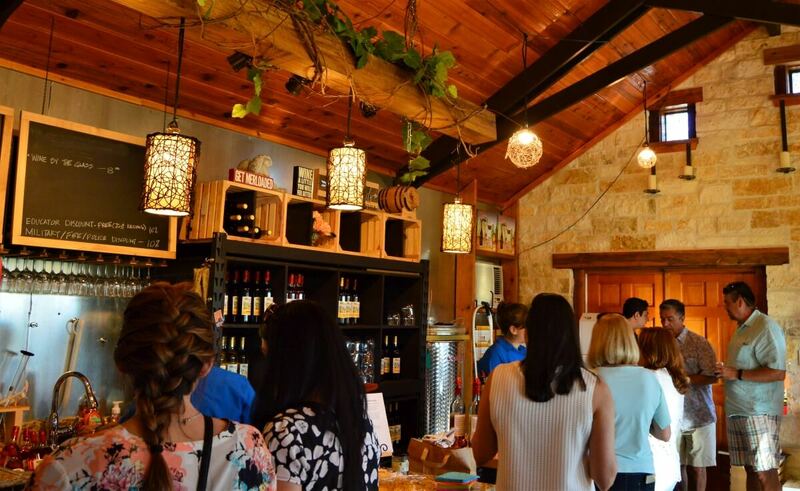 They built the winery to have a place to share with family and friends, an oasis on the far Northside of San Antonio. 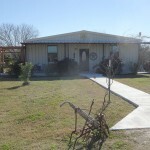 The passion to build the winery came from a visit to family who lived in a nursing home. The scene that greeted Michael made him quite sad, so he decided to do something about it. He invested himself in creating a place for all to enjoy, and Rachel helped him bring the dream to life. Michael started learning about grape growing in Texas. He began attending symposiums and joined the Texas Wine and Grape Growers Association. Through the group, he found help from Raymond Haak of Haak Vineyards & Winery. With that help, Michael and Rachel planted Blanc du Bois grapes on their family land. During planting, they found they needed help, and many of their friends came to do just that. Piece-by-piece, Lara Vineyard grew. The Laras built the entire winery themselves and are quick to add they could only do that with the help of their friends. Michael said the help and support of good friends, especially when they most needed it, aided them to deal with every obstacle that came (including the lawsuit brought against them). 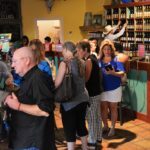 Even Cottonwood Tours, who provide wine tours out of San Antonio, helped Lara Vineyard grow and develop. And now, after all the time and hard work, they can open their doors and give back. 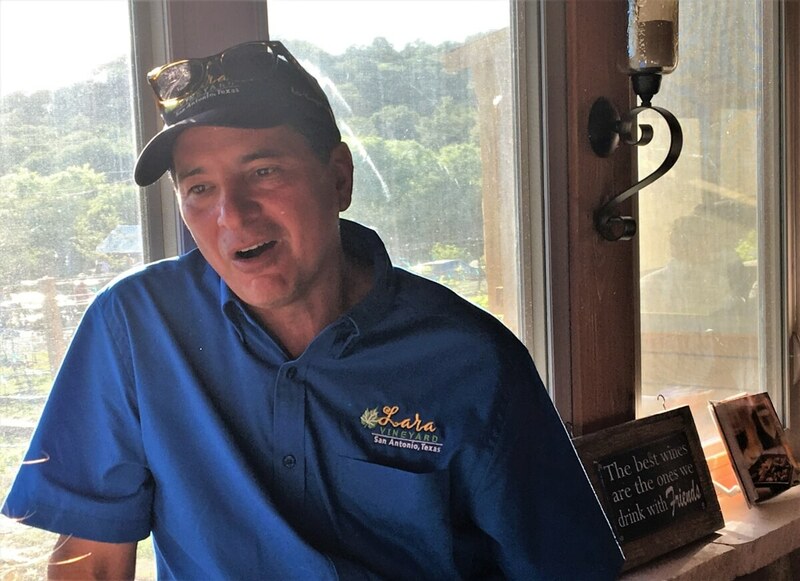 Just before the winery officially opened, the Laras began their mission to give back. They invited residents of a local nursing home to enjoy a day at the winery. The guests enjoyed wine, as well as a catered meal, as a gift from Lara Vineyard. This visit will be the first of many, as the Laras plan on regularly inviting other nursing homes out to enjoy the vineyard. And the vineyard provides the perfect escape from the city. They carved out a place near Highway 281 North. Coming from San Antonio, slowly but surely, the apartment complexes, neighborhoods, and strip malls fall away. Nestled on a hill among the trees, sits the vineyard. Driving into the vineyard definitely feels like a very different world from that along the road. On the top of the hill sits the tasting room. Michael, a former architect, designed the tasting room to match with more historical buildings in the area, from the roof to the floor. Its main open room is lined with windows that look out over the vineyard. The grounds also provide several cozy spots for sipping on a glass of wine. Some smaller ones provide needed shade from the sun, while at the bottom of the vineyard, a pergola draped with Blanc du Bois vines provides guests plenty of seating. And just below that is a small amphitheater where a few rows of stone seats lead down to a small stage. Like most small wineries, the wines rotate due to availability. 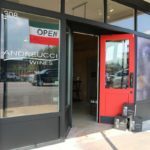 When we visited during their grand opening party, the two Blanc du Bois wines (one dry and one semi-sweet) were not available. Those two wines come entirely from Texas grapes. Most often, the wines come from grapes grown on the estate, but they have sourced others from Haak and Tara Vineyard & Winery. At this time, those are the only two wines made from Texas grapes. 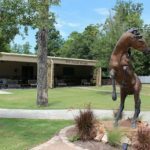 However, one goal at Lara Vineyard is to expand their Texas offerings, and they recently began speaking with Messina Hof about this goal. For now, most of the wine is made from juice bought from wineries from around the world, which they state clearly on the labels. Right now, the sweeter wines are the most popular, especially the ZinPom and Hibiscus. Sharing their happiness with others is an important goal of the Laras, so the sweet wines will remain an important part of their portfolio. They also want to make great wine. 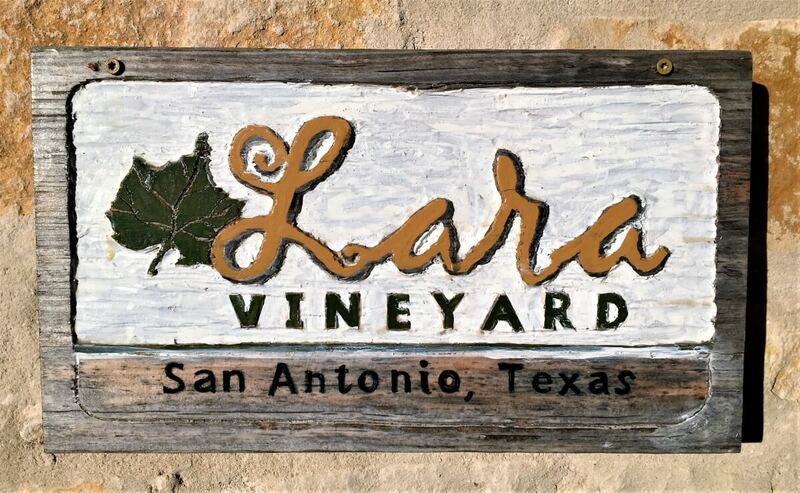 And with every vintage, the Laras hope to make better and better wine, following in the shoes of other great Texas wineries like Bending Branch Winery in Comfort. Sean and I were lucky enough to get one of a limited number of invites to the preview party. Most in attendance were the friends and family that helped build the winery. During the party, guests could enjoy the entire grounds. Friends of the Laras made and sold paella plates (a great deal at $5 a plate). In addition, BJ’s Brewhouse provided samples of appetizers and small bites, and Moore Cakes by Debbie offered a variety of cupcakes to sample. 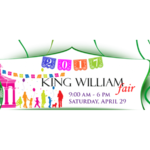 Live music supplied by a performer from Austin filled the vineyard. The sun set slowly over the vineyard, the last rays falling behind a nearby copse of trees. In the early twilight, Michael and Rachel thanked all those gathered and welcomed everyone back. Michael and Rachel Lara are excited to share the vineyard with guests. 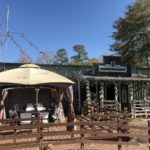 They plan to remain small and to provide a unique entertainment experience for locals and Texas wine lovers. They started with the Grand Opening party and will have other events, like cooking classes, in the future. 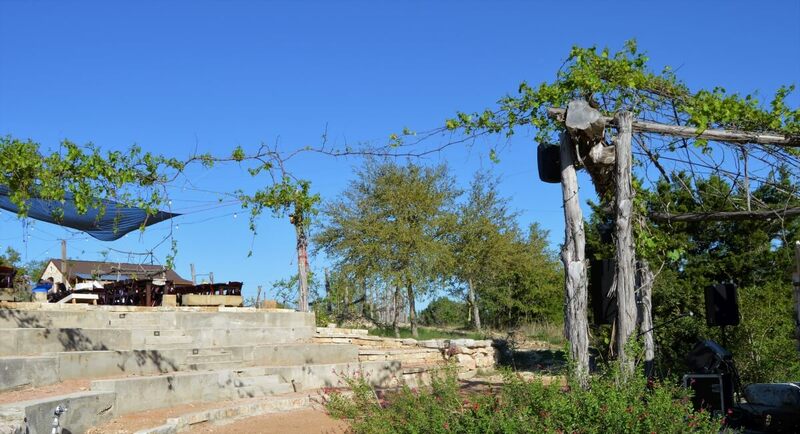 Lara Vineyard is the perfect respite from the traffic and bustle of San Antonio.